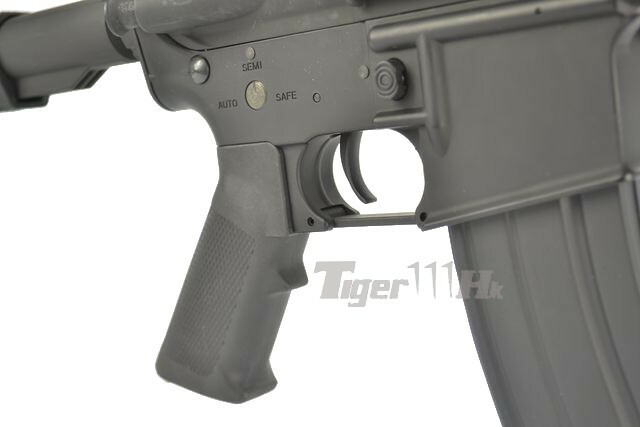 M4A1 Carbine is the Carbine version of the M16A2 Rifle which with 80% parts commonality. 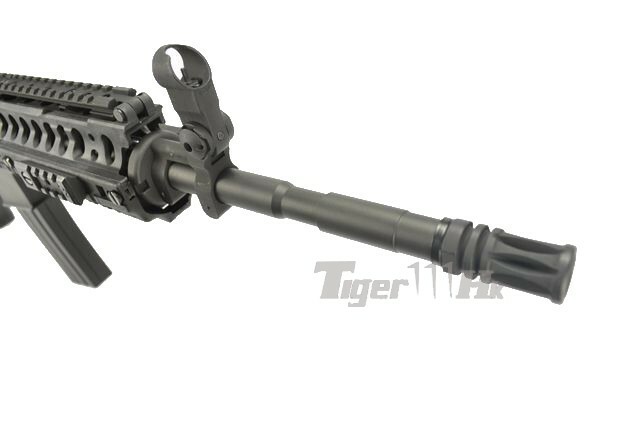 It has a 14.5 inch barrel, allowing its user to better operate in CQC (Close Quarters Combat). 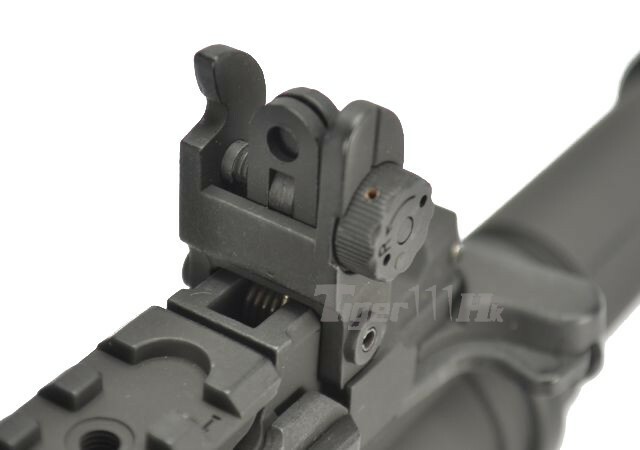 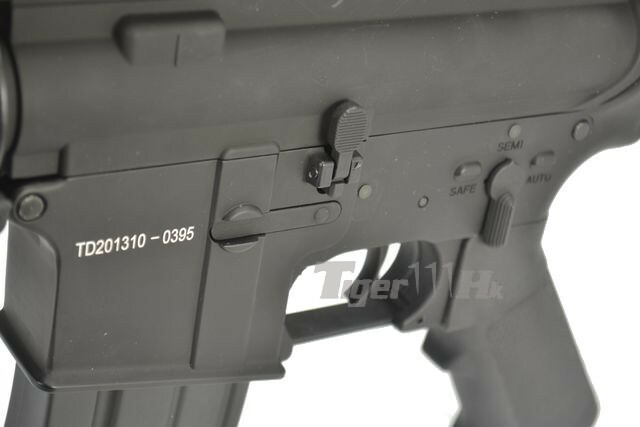 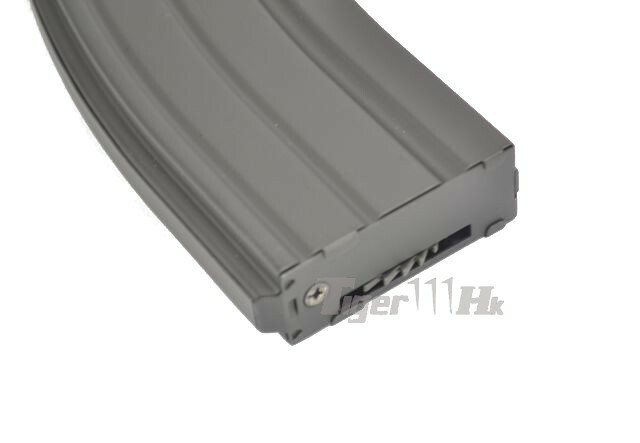 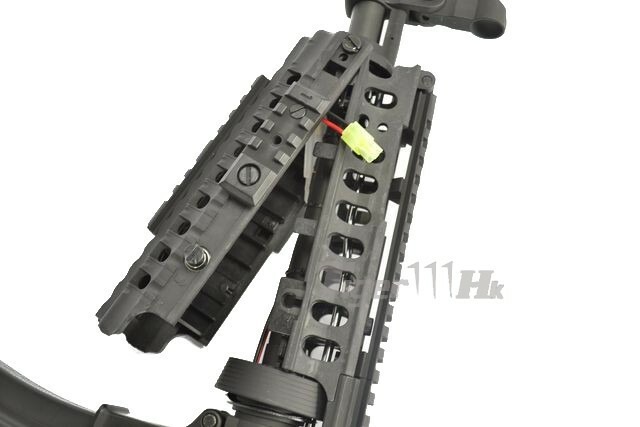 It equips with a System Railed Handguard which allows user to have another choice for choosing the rail handguard beside the RIS or RAS, also the System handguard comes with this AEG include the metal upper with the nylon fiber made lower handguard which make the weight lighter for games. 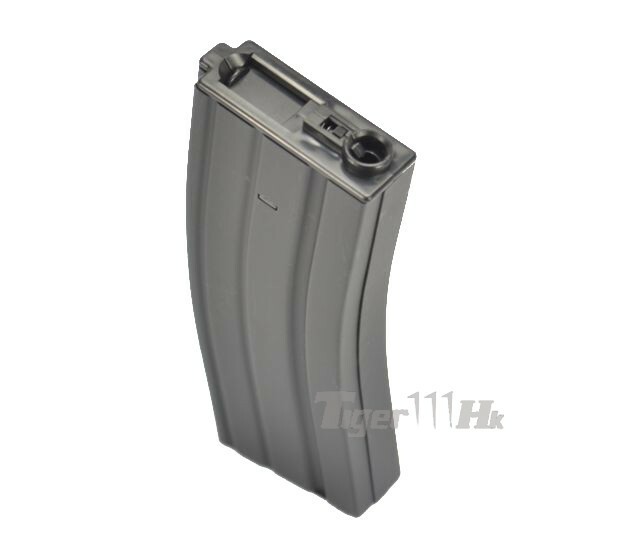 - Included 300 rounds Hi-cap Magazine.